Happy New Year! 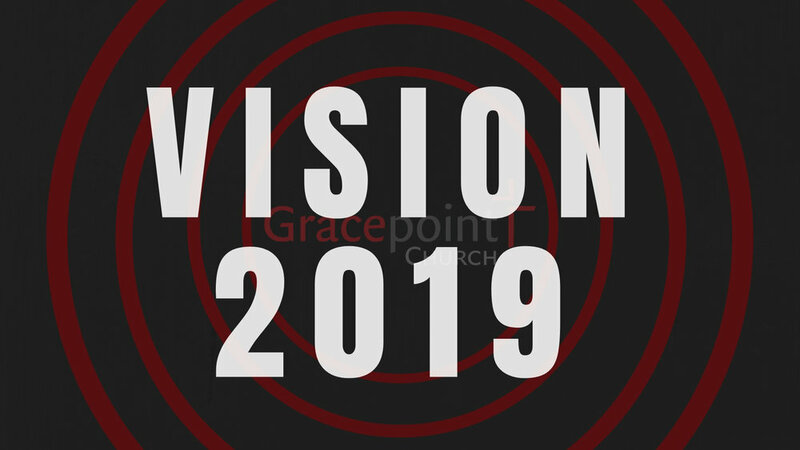 At the start of every year, we take a look at the Gracepoint vision. This week, Pastor Caesar shows us why it’s important to meet people where they are.